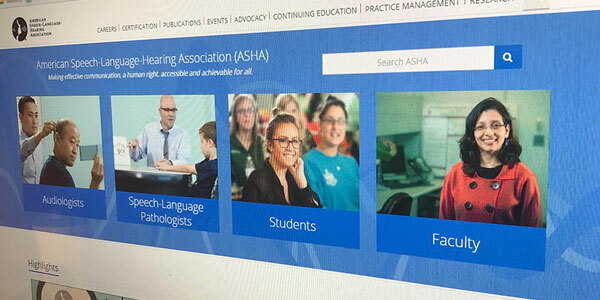 Home / Education / Vocal Health and EducationBecome A Member! The Barbershop Harmony believes in the power of singing to affect and change lives and thus is dedicated to creating communities where singers can gather to make music. The foundation of a lifetime of music making begins with healthy singing. To that end, we assemble this page of resources to promote healthy singing not just in our style, but in all vocal styles. Inside are tips to keep you speaking and singing healthily. This is a great resource for all singers. 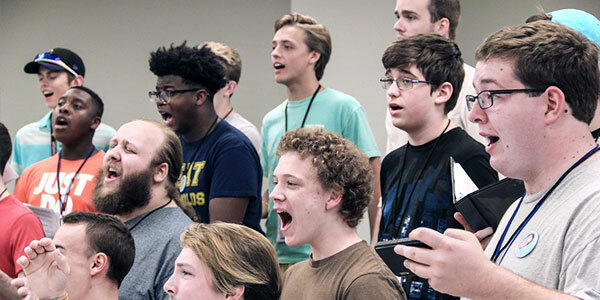 Every month the Music Education team produces an article about vocal health – particularly as it pertains to the barbershop style. This article highlights some of the health benefits of singing. This is a great resource for all singers. 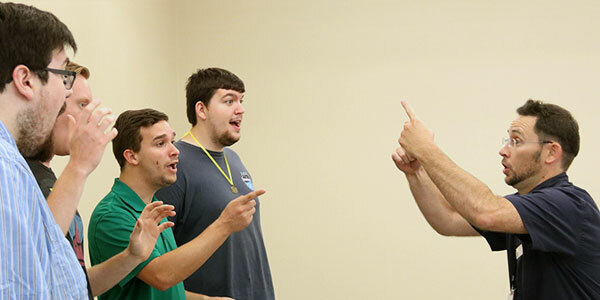 We’ve assembled some of our best quartets and choruses in this playlist to model how healthy and vibrant barbershop singing can be. 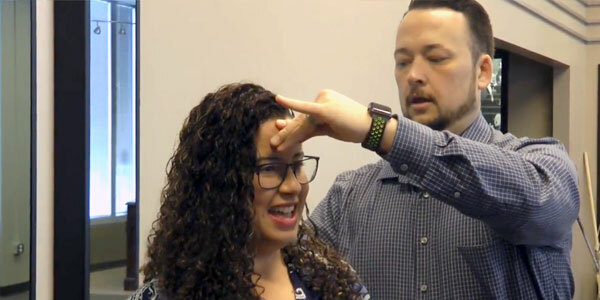 This video series is helpful for choruses, coaches, and directors to use as models to promote healthy choral singing in their rehearsals. 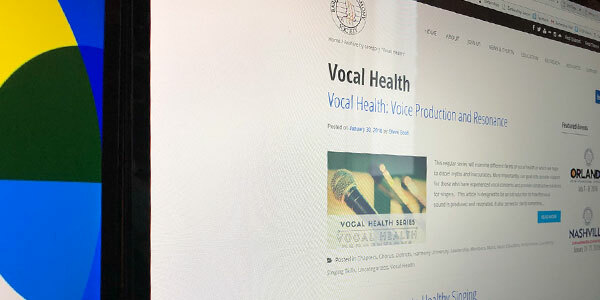 A list for singers, coaches, and directors seeking more, professional information about vocal health. The BHS employs a Singing Health Specialist who will consult with provide a recommendation for those experiencing vocal trouble. The BHS offers individual and ensemble coaching. 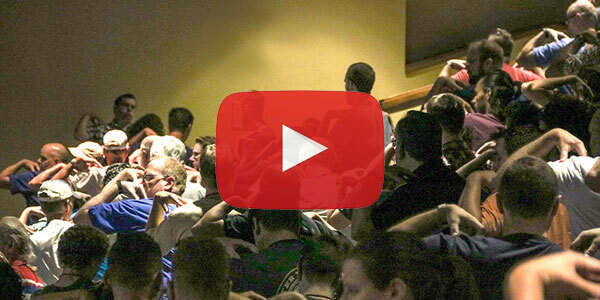 Lessons and coaching are available in Nashville and also via video chat.